What is In the Studio? 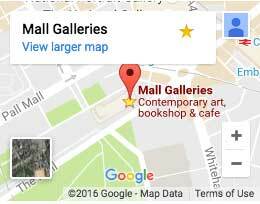 Stay up to date on the project with Mall Galleries Blog. Meet the artists taking part in In the Studio.